The dead boy in the Norse ice has cast a curse on Jack. How can he fight the dead and the living? Haunting ancient magic in the Wolf Brother vein. It froze us to the bone. Jack has just moved to Norway. He knows the local myths and legends, but he doesn’t believe in them. Not until he comes face to face with one: the body of a Norse warrior boy, frozen in the ice. 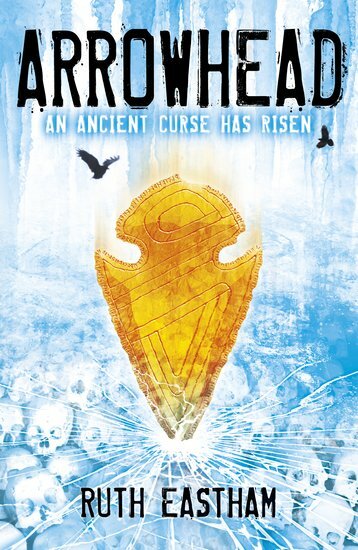 The old arrowhead he carries contains a terrible curse. One ancient crime. One new-risen enemy. How will Jack survive?